Andrea grew up in Kenmore, NY and is a member of Canisius College’s class of 2018, majoring in Biology and Psychology. Andrea is actively involved both on and off campus. She serves as a Class of 2018 Senator in the Undergraduate Student Association, is a member of the Finance Board and Public Health Committee, and serves as the treasurer of the Alpha Theta Chapter of the Beta Beta Beta Biological Honor Society. Further, she is a rower on the Canisius Women’s Rowing team, works for Campus Ministry as a Chapel Sacristan, has participated in several service immersion experiences over her winter breaks, and is a former Resident Assistant for the Office of Student Life. Andrea is an All-College Honors student and was awarded the Trustee’s Academic Scholarship to attend Canisius College. 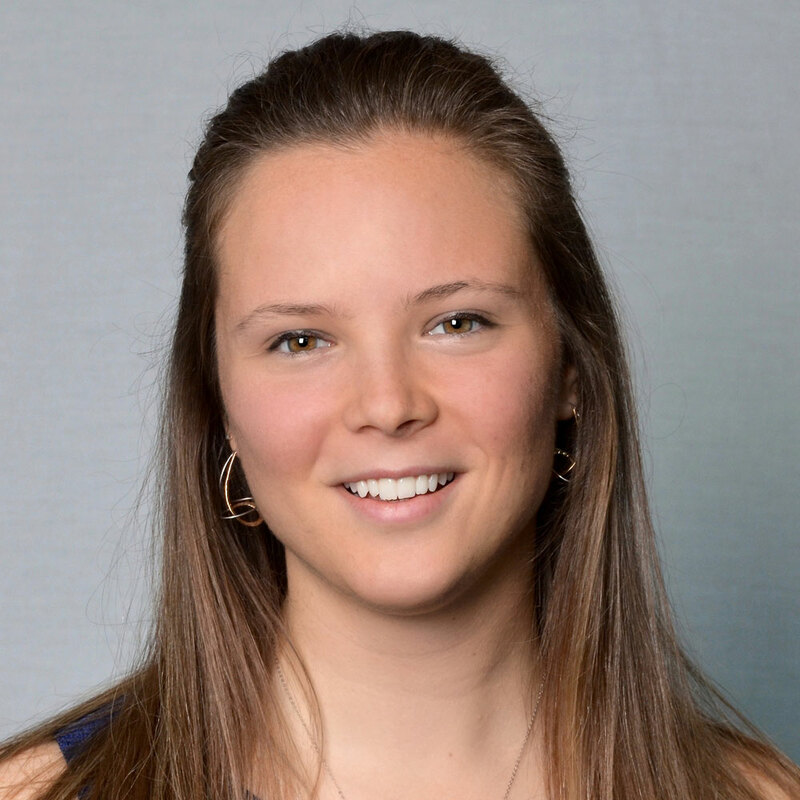 Off campus, Andrea works at Garwood Medical Devices, LLC, which is a start-up company housed at the Buffalo Niagara Medical Campus that is developing a line of devices to promote wound healing and control orthopedic implant infections. After she graduates from Canisius College, Andrea plans to pursue graduate school at the University at Buffalo in either business or public health and is enthusiastic about continuing to live and work in Buffalo.